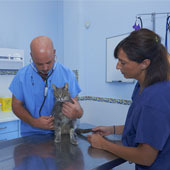 Veterinary clinic in Arroyo de la Miel. 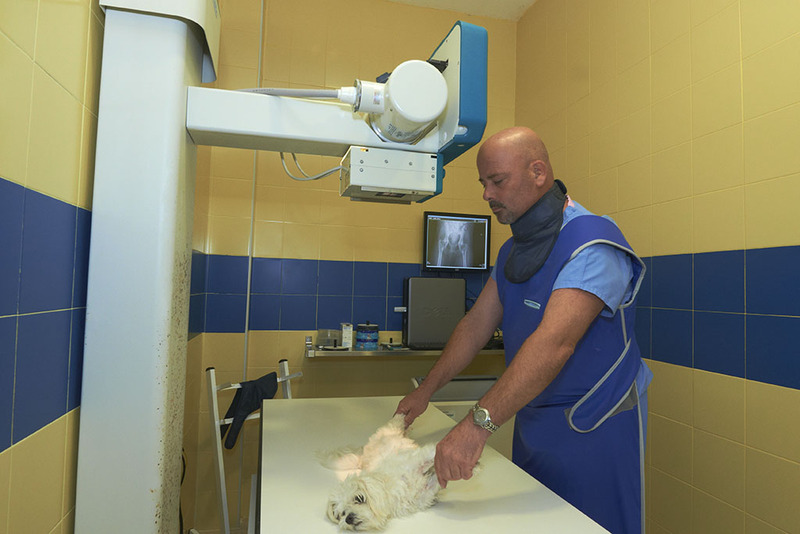 If you have a pet and has not had one before you may be a little lost and do not know what steps you have to take to have a better health. 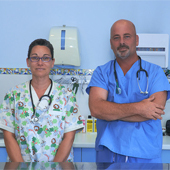 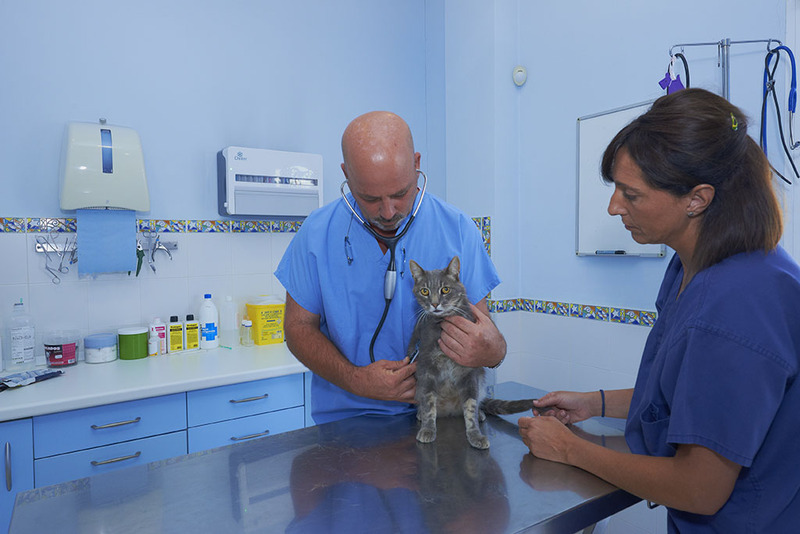 In this case, our veterinary clinic in Arroyo de la Miel team can answer questions you have and advise on the steps to be followed, vaccination, healthy feeding, etc. 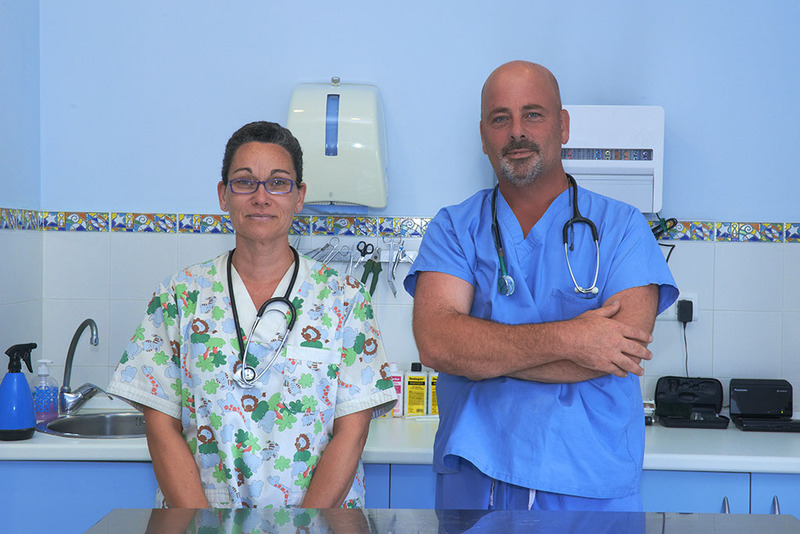 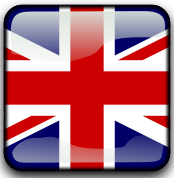 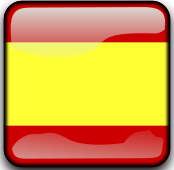 From the veterinary clinic in Arroyo de la Miel Dr. Gorriti remind you that you can contact us through our phone: 952 568 198. 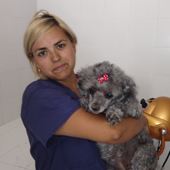 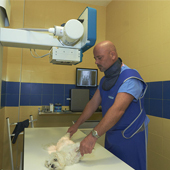 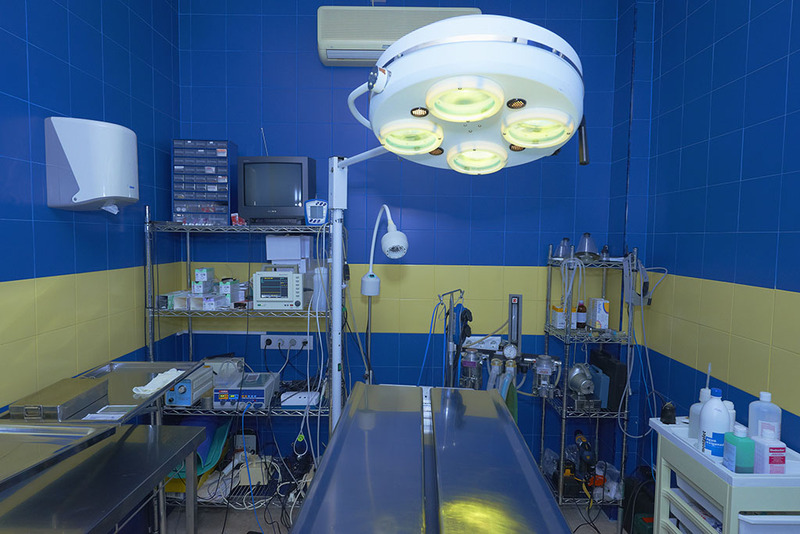 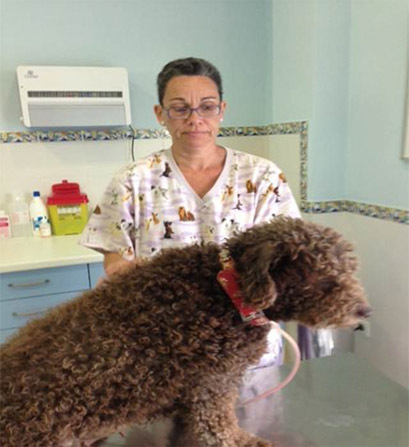 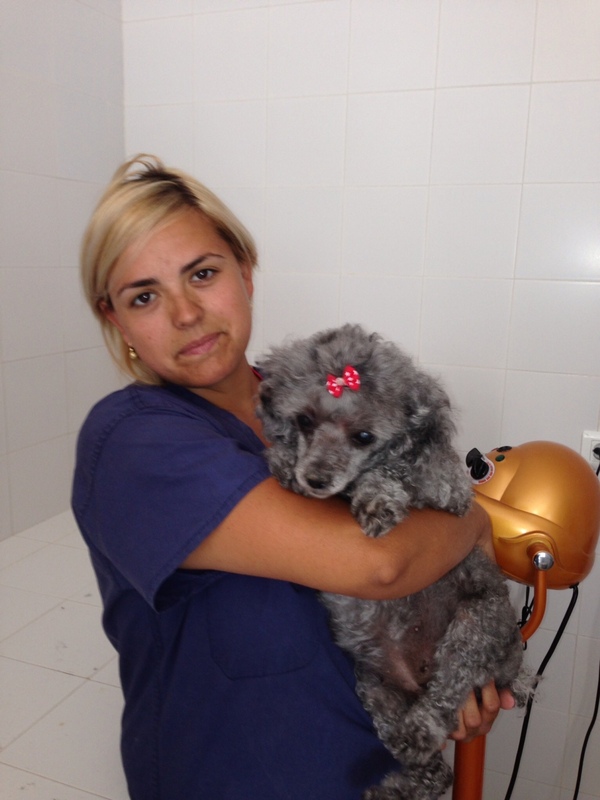 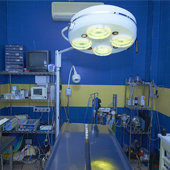 The schedule of the veterinary clinic in Arroyo de la Miel is from 10.00 to 20.00 hours except Saturdays, which is from 10.00 to 13.30 hours.